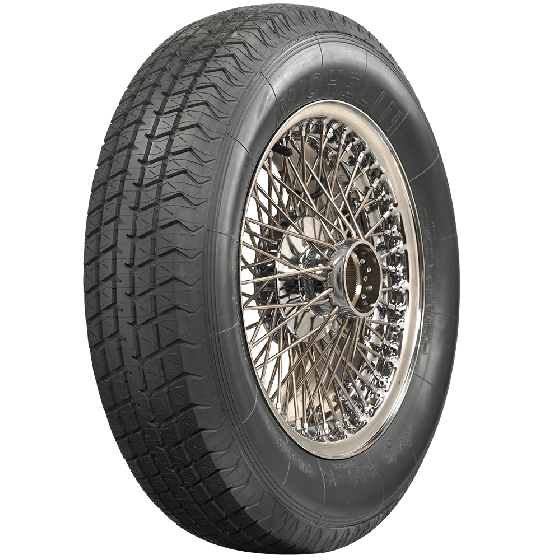 This is an authentic Michelin Pilote Sport 600R16 radial tire. 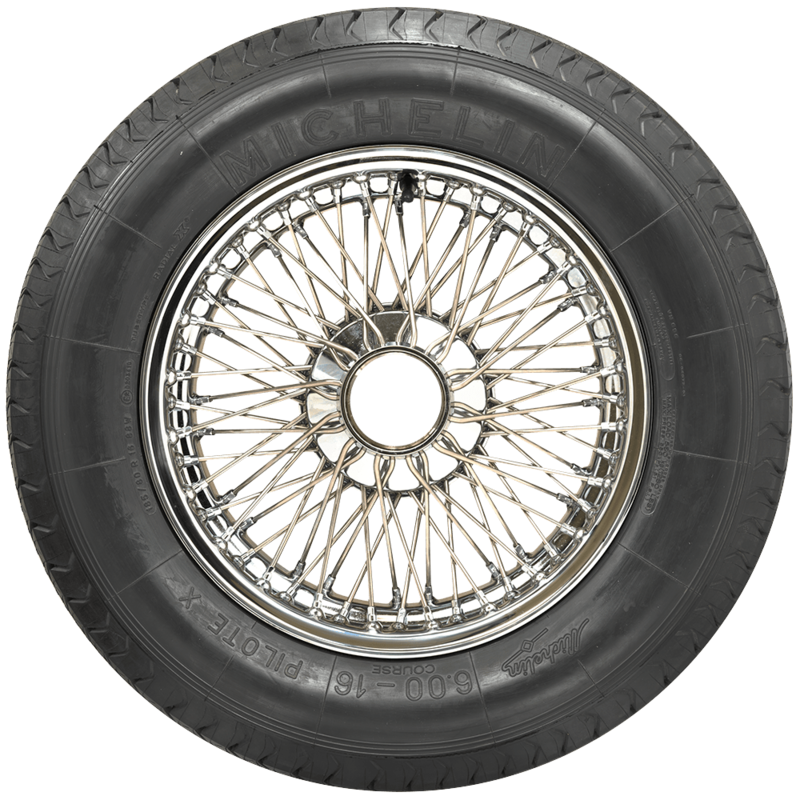 This classic 6.00-16 tire is an incredible fitment on cars from the thirties all the way to the sixties. 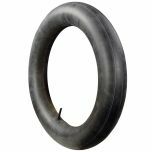 This is an excellent tire for OE fitment and custom applications alike. 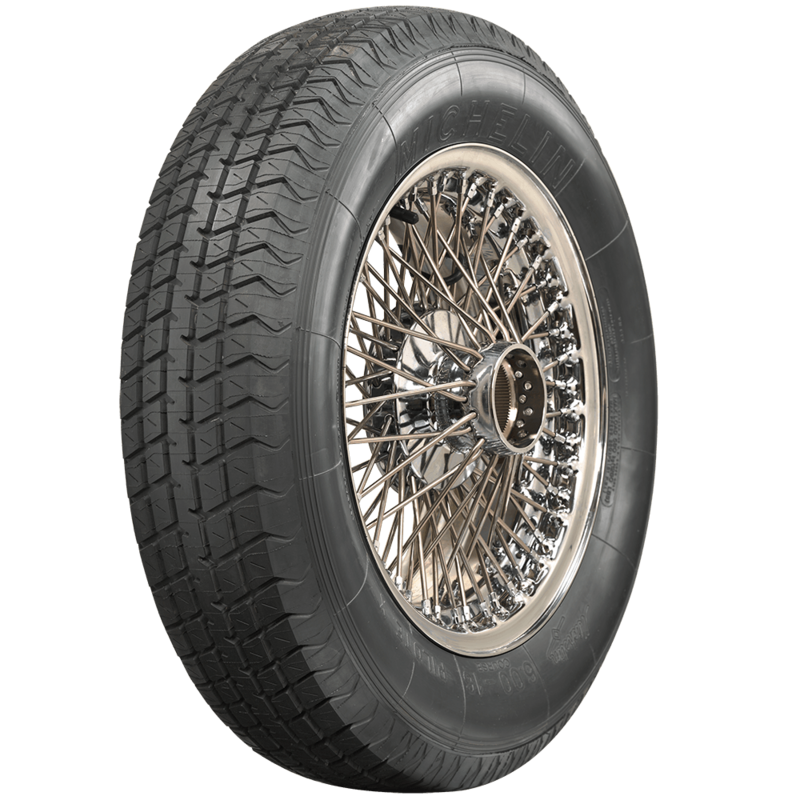 These 6.00-16 tires are built in the authentic molds by Michelin and exclusively distributed in North America by Coker Tire Company. 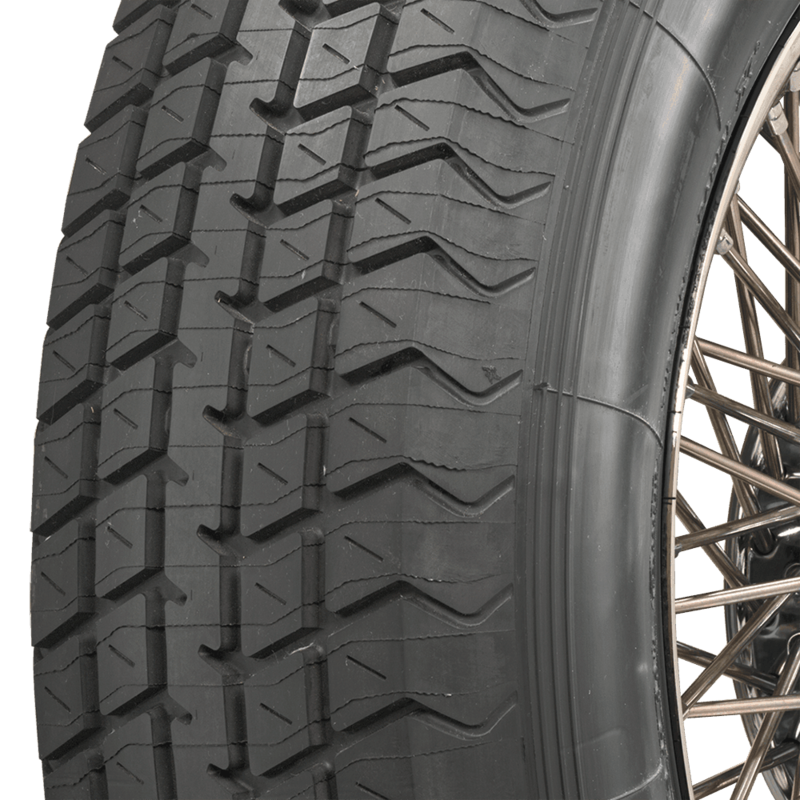 Michelin is the undisputed leader in tire quality and performance with a long history of tire technology innovation. What is the diameter of this tire? 27.80" is the overall diameter for this tire. To see this and all other dimensional information, be sure to check out the specifications tab on each listing!